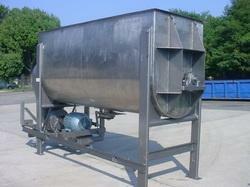 Our range of products includes Poutry Farm Equipments and Poultry cages. 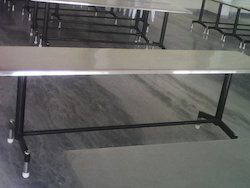 Furthermore, we are also engaged in offering Poutry farm heating system, Feeding system, Drinking System, Flooring System, and Poultry Farm Ventilation Systems, etc. 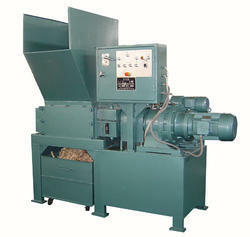 Providing you the best range of potato slicer machine, vegetable cutting machine, potato slicer, potato chips processing machines and namkeen machine with effective & timely delivery. 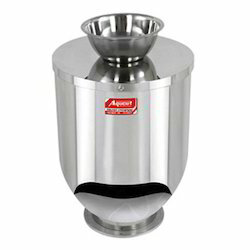 Prominent & Leading Manufacturer from Coimbatore, we offer tea blending equipments, spirulina processing equipment, ginger washing plant, masala tray dryer and tutti frutti tray dryer. 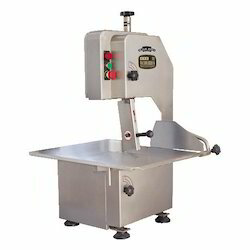 Manufacturer of a wide range of products which include meat cutter, chicken cutting equipment's, chicken tender cutting machines, poultry meat processing machines and chicken meat cutting machines. 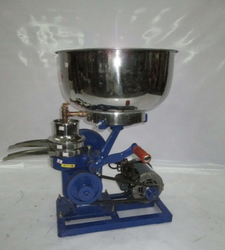 Our product range includes a wide range of steam operated idli cooking plant, halwa making machine, batch fryer, instant grinder and green chilli cutting machine. 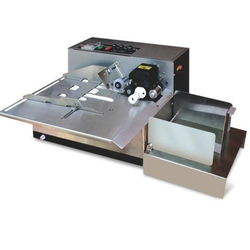 Our product range includes a wide range of meat cutter, chicken cutting machine, chicken slaughter machine and chicken feather plucking machine. 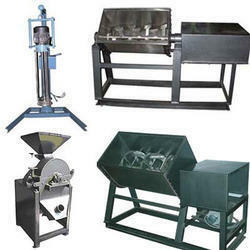 Offering you a complete choice of products which include domestic flour mills and multi purpose pulverizer. 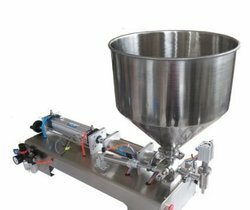 Offering you a complete choice of products which include powder & mass mixer, mass mixer, ribbon mixer, blending and mixing machine and powder mixer machine. 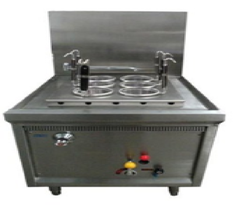 Creating a niche of Commercial Kitchen Equipment for Restaurants such as Chutney Masala Machine, Amla Juice Making Machine and Halwa Making Machine at its best, with utmost quality. 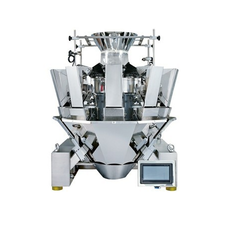 Manufacturer of a wide range of products which include sauce filling machine, ginger garlic paste packaging machine, sleeve wrapper with tunnel(qsj5040a), pe film shrink packaging machine ( air circulation jet model) and label shrink packager 1538. 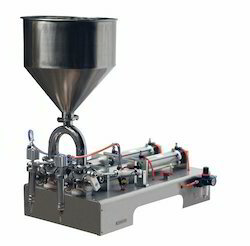 Pioneers in the industry, we offer pickle filling machine, semi automatic idli dosa batter packing machine, pickle mixer, jam pouch packing machine and automatic powder filling machine - from India. 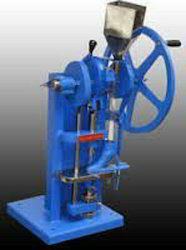 Leading Manufacturer of solid ink coding machine my-380f., liquid filling machine, automatic liquid filling machine, pet bottle filling machine and glass bottle filling machine from Coimbatore. 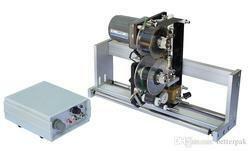 Solid Ink Coding Machine MY-380F. 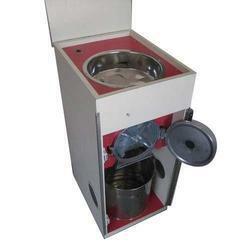 Our product range includes a wide range of cream separator machine. 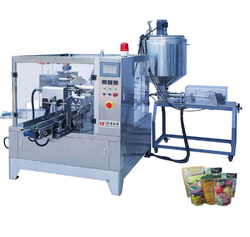 Our range of products include edible oil pouch packing machine and snacks packing machine. 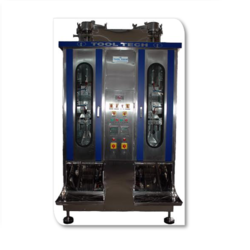 Leading Manufacturer of milk packing machine, external vacuum packing, ghee making machine, portable induction sealer and double chamber vaccum packing machine from Coimbatore. 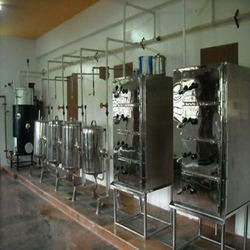 Manufacturer of a wide range of products which include noodle steamer. 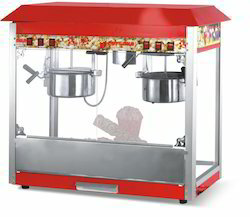 Our range of products include commercial popcorn making machine, industrial popcorn making machine, ribbon blender and khoya making machine. 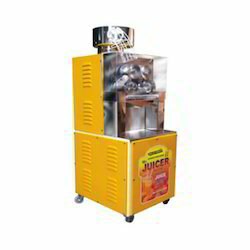 Providing you the best range of jam bottle making machine, pet bottle blowing machine, pet bottle making machine, water bottle making machine and oil bottle making machine with effective & timely delivery. 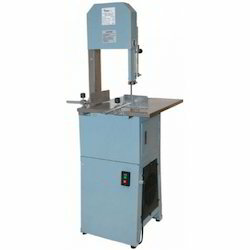 Offering you a complete choice of products which include contenuous seal cut shrink combined, hand & foot impulse sealer, semi auto sealer, shrink tunnel & pneumatic l sealer and shrink tunnel& fql 450a semiauto l sealer. 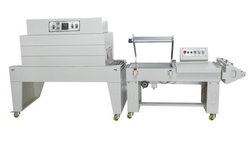 Pioneers in the industry, we offer hand wrapper machine hw-450, induction sealer manual small, manual l sealer, sealer tunnel fql 450a and semi automatic low table model from India. Offering you a complete choice of products which include colour ribbon code printer, hot code printer, hot code printer hp-241i/b, manual pad printer and hot code printer hp-241-s. 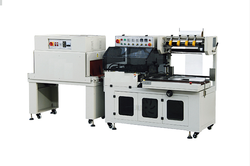 Pioneers in the industry, we offer automatic side sealer & shrink tunnel, 2in1 shrink packing machine, pe flim shrink packaging machine, thermal shrink packing machinebsb400 and thermal shrink tunnel machine d4520 from India.